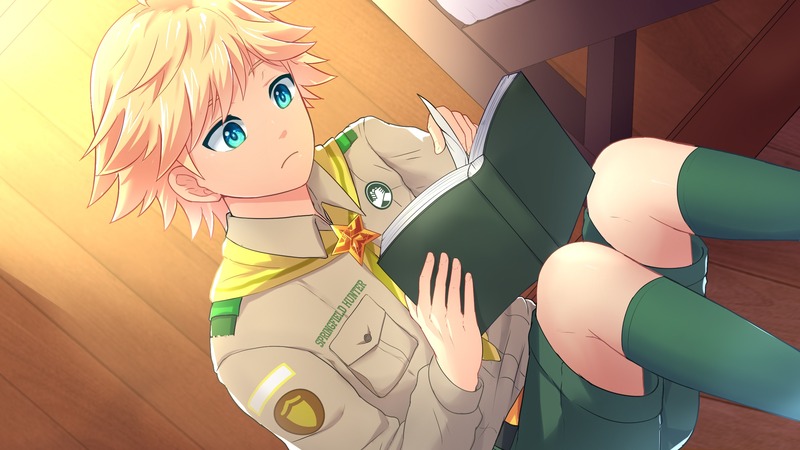 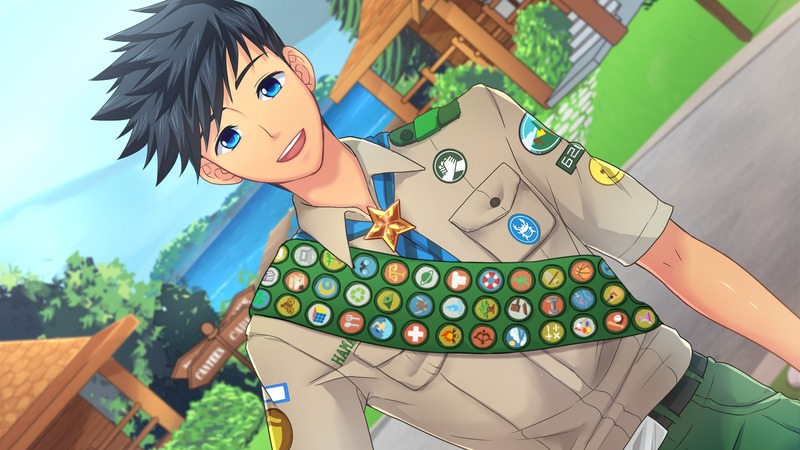 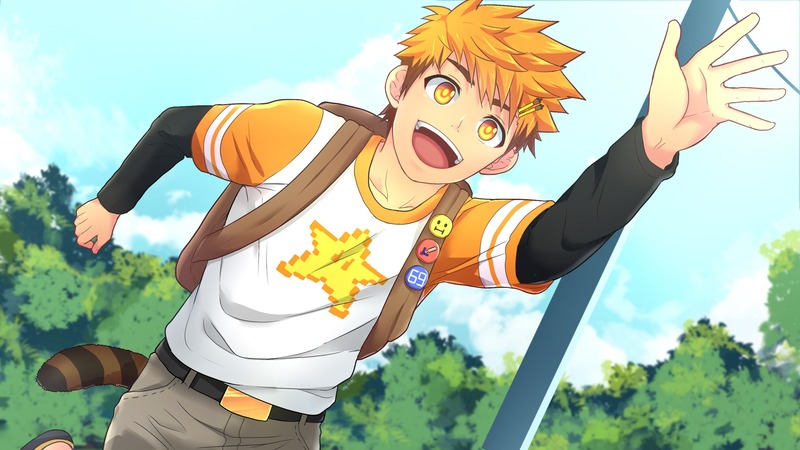 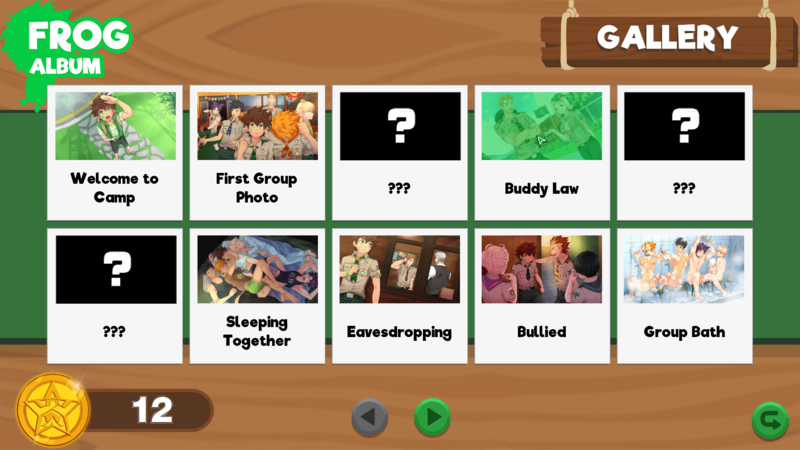 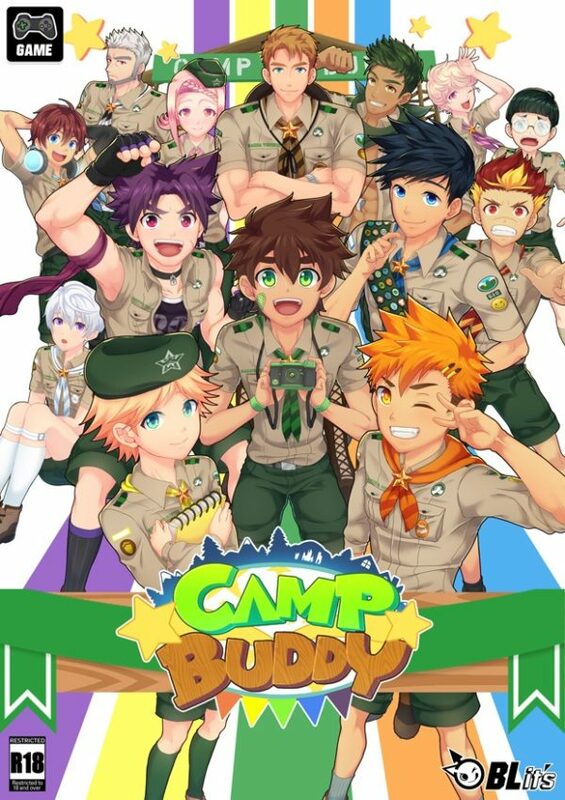 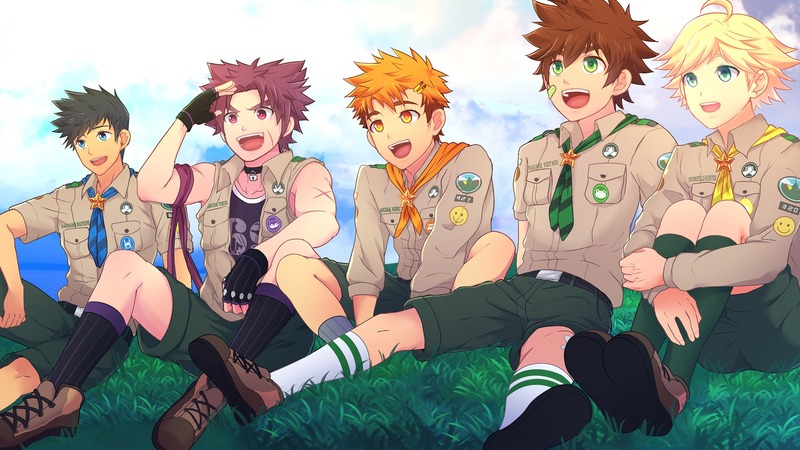 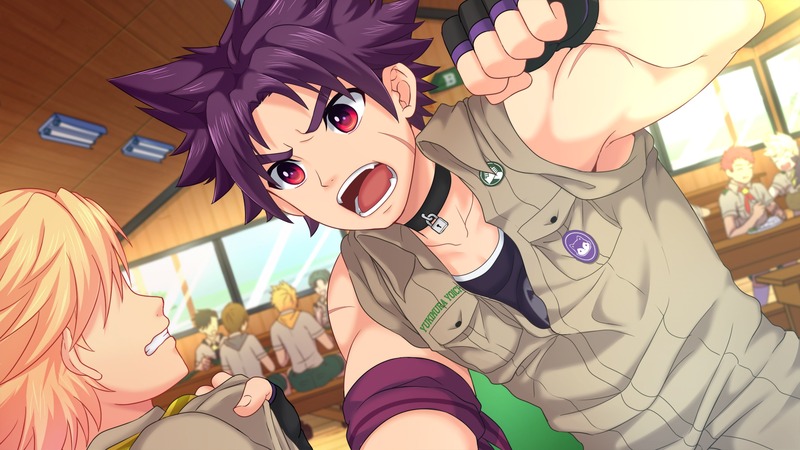 Purchase a digital download of the visual novel, Camp Buddy. 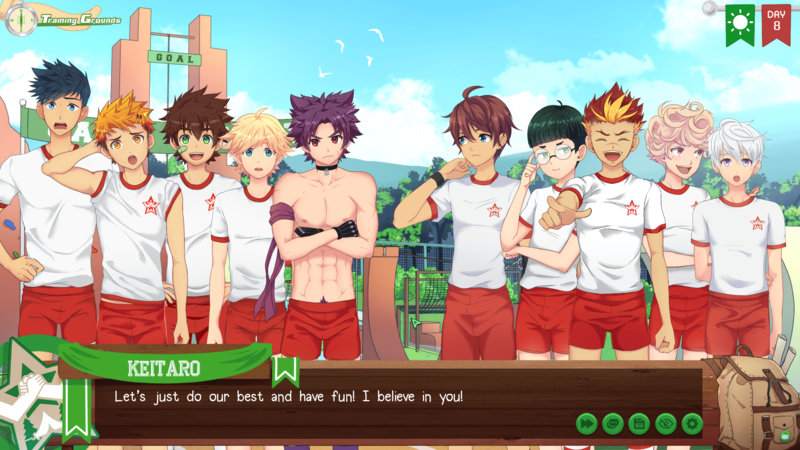 Please ensure you select the correct game format before you purchase the product. 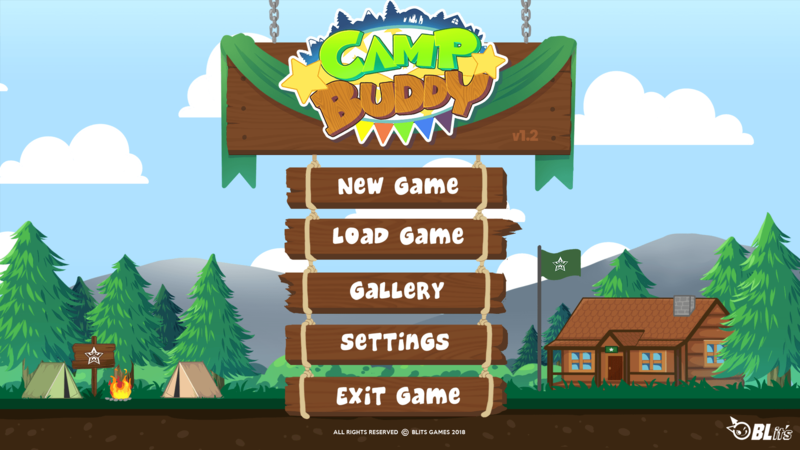 Purchase and download handled by our payment provider, BMT Micro.